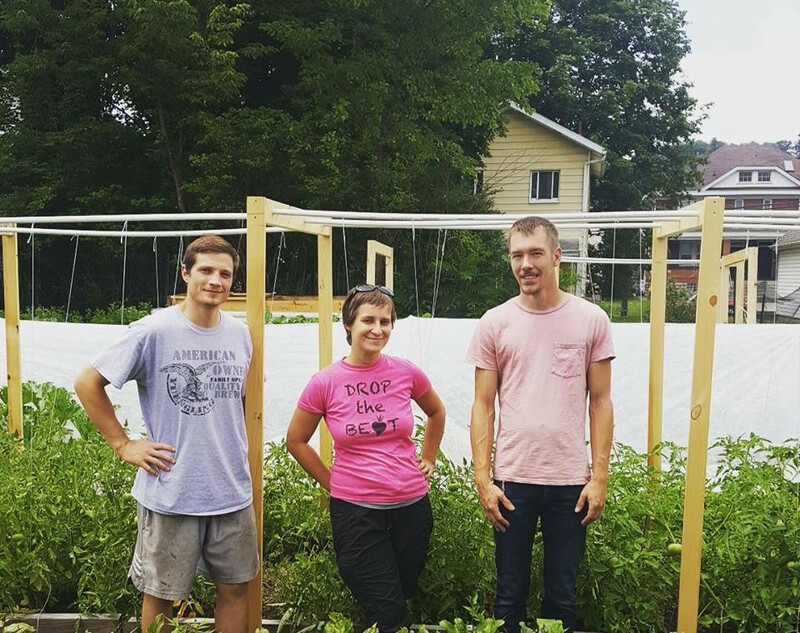 The Guild of St. Fiacre is Micro-Urban Farm established in Carnegie, PA (about 10 minutes outside Pittsburgh) that aims to provide healthy and nutritious vegetables to the surrounding community through natural farming methods. Not ready to commit to being a full-time member yet or are all shares sold out? 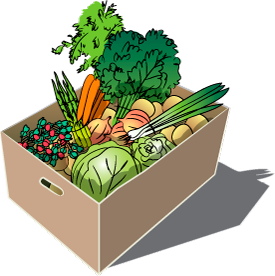 Subscribe to the Farm Stand for The Guild of St. Fiacre and get the chance to purchase a share each week that there is a harvest bounty.